In a world that is subject to constant change and in which countries increasingly grow together economically but also socially, the provision of spaces where young people can meet and learn from each other becomes more and more important. 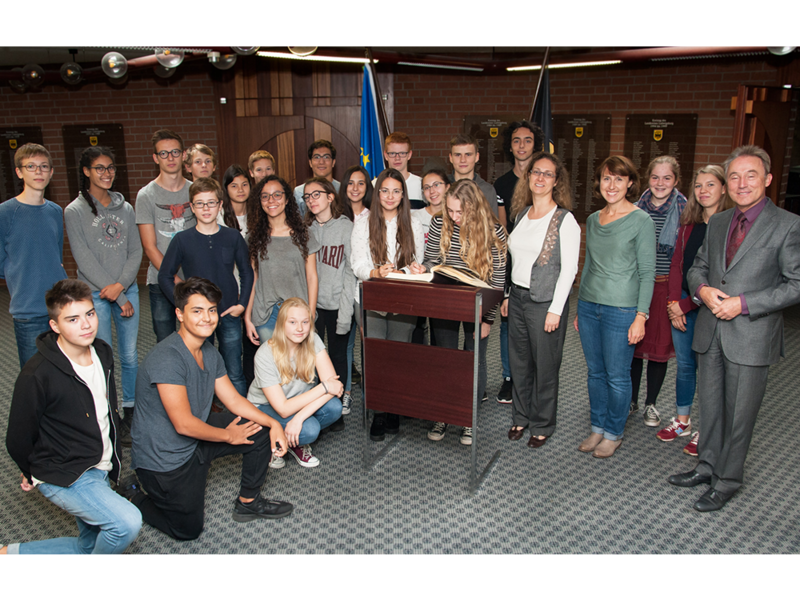 The International Fellowship Classes (IFC) of the Friedrich-Schiller-Gymnasiums Marbach am Neckar offers such a framework. 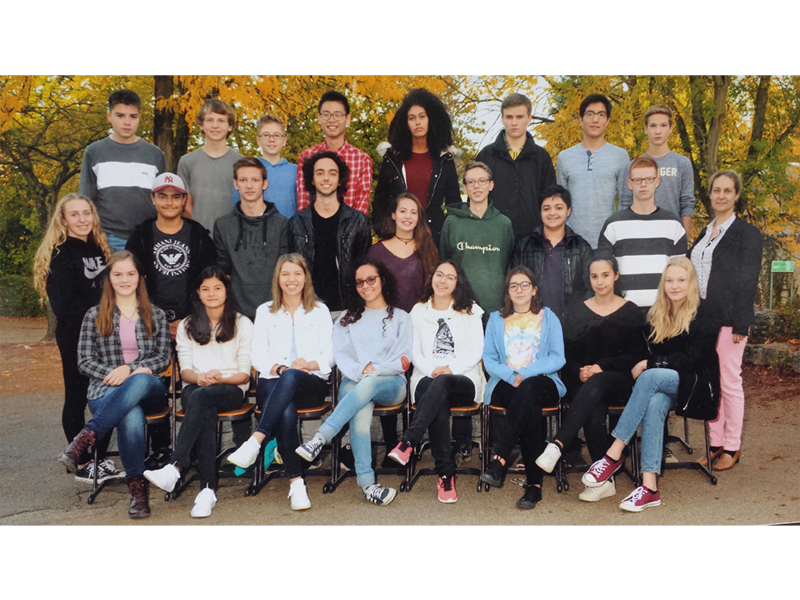 Every year numerous students from all over the world come to Marbach am Neckar to experience one year of school in two International Fellowship Classes and to learn about the area and the people in the region around Stuttgart. 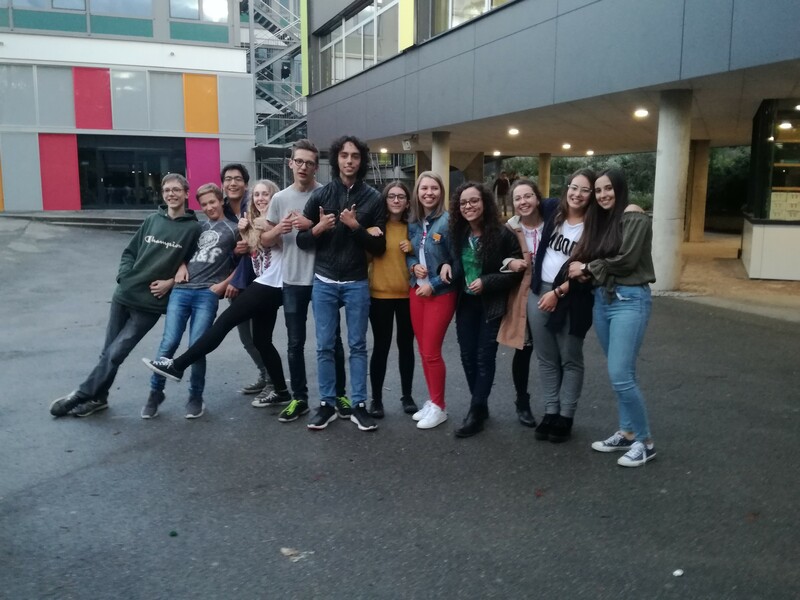 Together with their German fellow students they manage everyday life, gain intercultural experience and form their own opinion about their host country Germany. The language of instruction is English; the students from all continents are hosted by families with children of the same age. I want to wish the special project of the IFC the openness to new ideas, the courage for daily encounters and conflicts as well as the spirit of a supporting community. 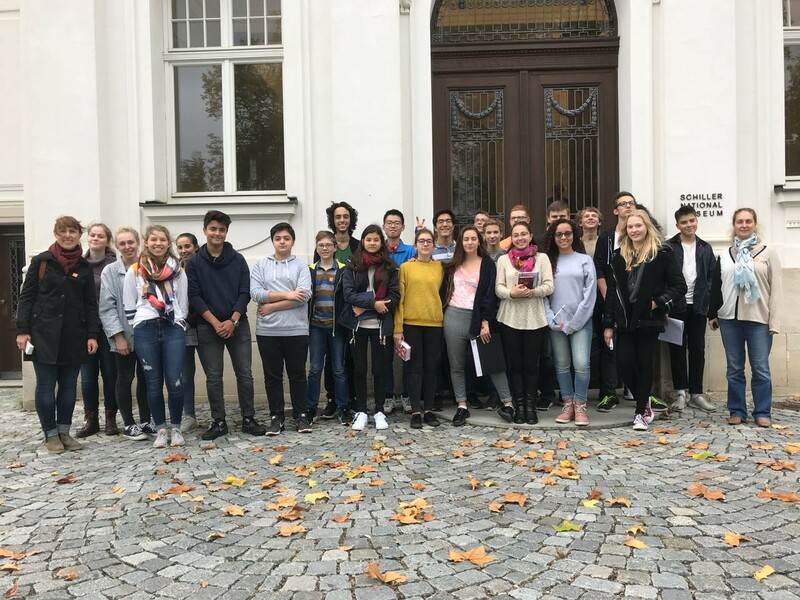 May all our youth, Germans as well as the international guests, make formative character-building experiences which will be a positive element throughout their entire life. 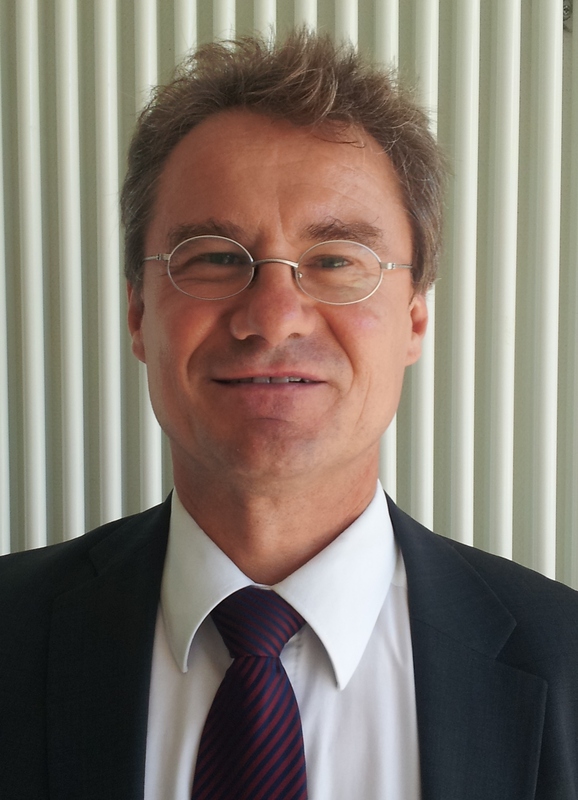 I invite all international students to take a few minutes to browse through this website and possibly become a part of this project at the FSG. The deadline is on February 8, 2019.